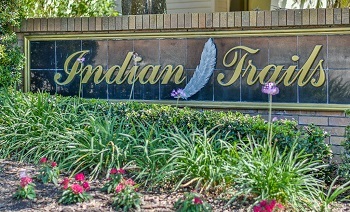 Indian Trails is a well established modest family neighborhood in a park like setting. Conveniently located off Alderman Road from Alternate 19, homes for sale range in price with 1920 to 3400 sq. ft. 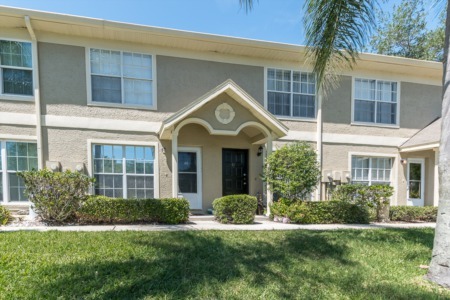 Built in the late seventies and eighties, these single family homes for sale in Indian Trails are one and two story bright spacious homes with 3 to 5 bedrooms with 2 and 3 baths. Many homes have ceramic tiled foyers with bright skylights, vaulted ceilings, large family rooms, some with double skylights and fireplaces. A good majority of these homes have been renovated and upgraded to bring you the most desirable features in hardwood flooring, granite countertops and stainless steel appliances. Enjoy a warm Florida day around the in-ground, screen enclosed tile pool. Plenty of parking in oversized 2 car garages. This is a mature community that shows true pride of ownership and one you would be proud to own! 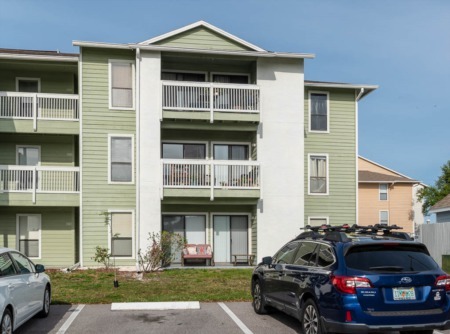 This is a deed restricted, HOA required community, within walking distance to much sought after Palm Harbor University High School, shopping, restaurants, beaches and more. Selling your Home in Indian Trails? Whenever you are ready to sell your home we are ready to assist you. We are avid in the Palm Harbor Community and are confident we can help you get the results you are looking for! Call one of our agents at Lipply Real Estate today or enter your contact information in the form below. We look forward to hearing from you.